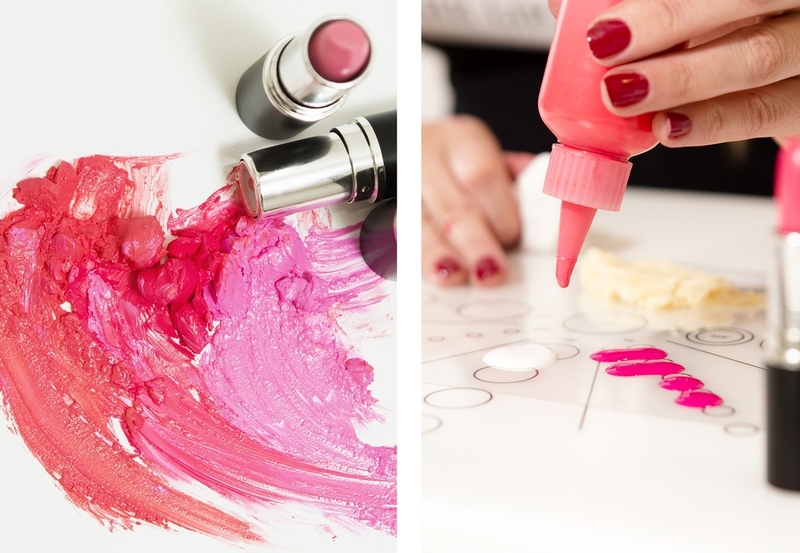 Create your own personalised lipstick at 'The Lip Lab', Paddington. Banquet lunch at 'The Paddington' in Paddington including complimentary Flamenco Cocktail on arrival. This package offers ultimate indulgence and is the perfect girls' day out! Your day will begin at the 'The Lip Lab' in Paddington where you will create your own unique lipstick. Here you will be able to customise the shade as well as the flavour and smell to create your own signature lip. Your day of luxury will continue a few doors down at 'The Paddington' where you will be greeted with complimentary Flamenco Cocktail and seated for lunch in one of Sydney's latest trending eateries. This is the perfect place for girly laughs in a relaxed atmosphere. Once you've made a purchase, you will receive a voucher/booking confirmation valid for 6 months, during the purchase process, you can advise a requested date.